As one of the world’s most respected design, engineering and project management consultancies, we understand the importance of investing in our people and supporting their professional development. 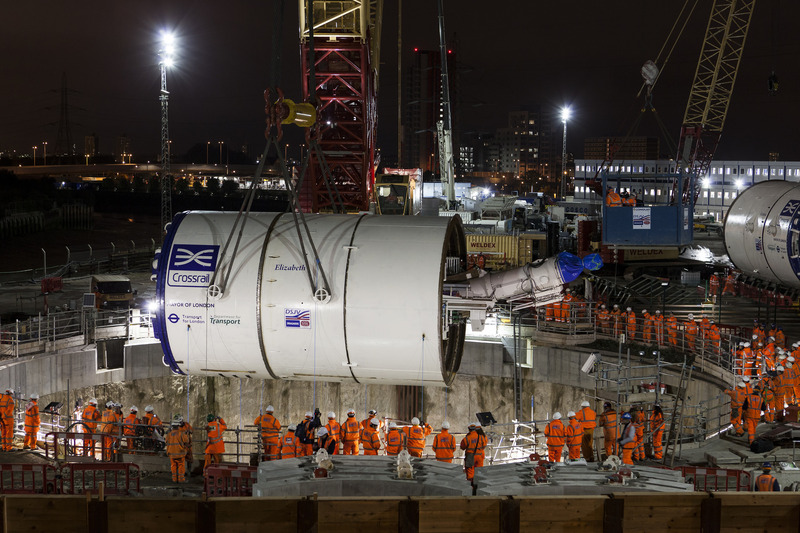 At Atkins, we’re all part of the same team, helping to create a world where lives are enriched through the implementation of our ideas, from moving people across London faster on Crossrail through to solving the energy challenges of the future. Being a sustainable and responsible business is an integral part of our purpose. We play our part in ensuring that the world is on a development pathway which will meet the needs of future generations within planetary limits. We have a framework of initiatives across the full spectrum of the corporate responsibility and sustainability (CR&S) agenda that creates measurable business value by identifying and addressing social, environmental and economic problems that intersect with our business. Our sustainability performance data is captured quarterly and reported internally during business review meetings, and externally within the annual Corporate Sustainability Report (Link).We use the sustainability performance reporting tool Credit360 to capture and analyse global information on key aspects of sustainability. Examples of the key sustainability metrics that are captured are energy, carbon, travel data, safety, security, waste, employee satisfaction and community involvement. We’re committed to treating all our employees and job applicants equally, where all sections of society are represented and respected. We aim to recruit, retain, develop and deploy our people across a range of projects, enabling us to meet the requirements of our clients today and tomorrow. We believe in maintaining a positive working environment, where our people are able to flourish and collaborate, helping move the world forward one step at a time.